We were initially hired to do a complete WPML- and Site Assessment for the Community-Currency site. This website had been in development for quite some time (on and off) and the people behind it felt stuck. 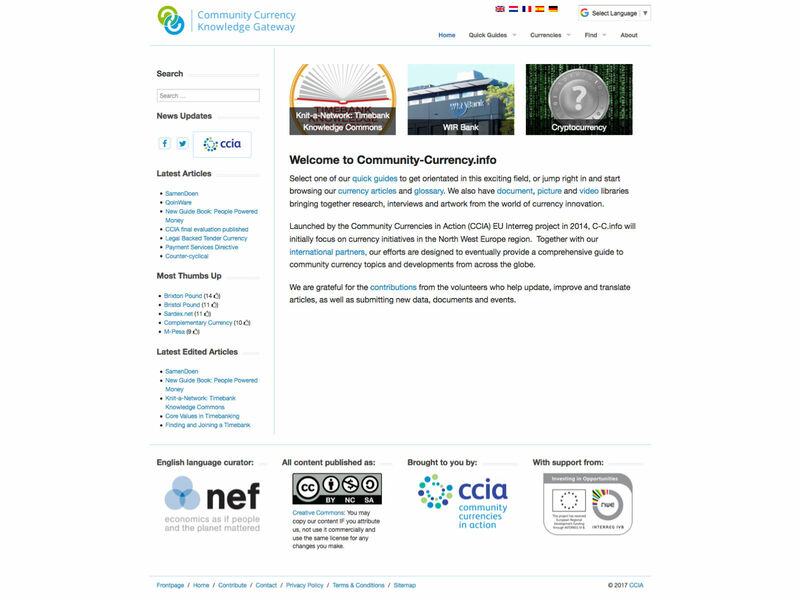 The site is a large knowledge-base project (the Wiki of Community Currencies) and “the only” requirements were that it had to be built using WordPress and in 5 languages using WPML . After we delivered our detailed Site Assessment Report, we were consequently hired for Phase 2: implementing the conclusions and effectively rebuilding the site. Doing that also gave us the opportunity to use our then brand new starter theme soblossom. Although an edge-case, this site is a typical example of what really all is possible with WordPress. The site consists of an elaborate Revision Management system with contributors in different Roles each with its own set of Permissions. 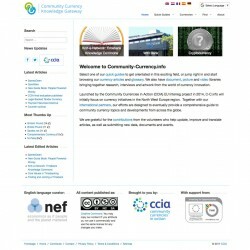 By default revisions are only visible in the WordPress backend, but just as on Wikipedia, the Community-Currency.info site needed to show all revisions on the front end too. Naturally a lot of highly customised code went into the project that took a few months to complete.